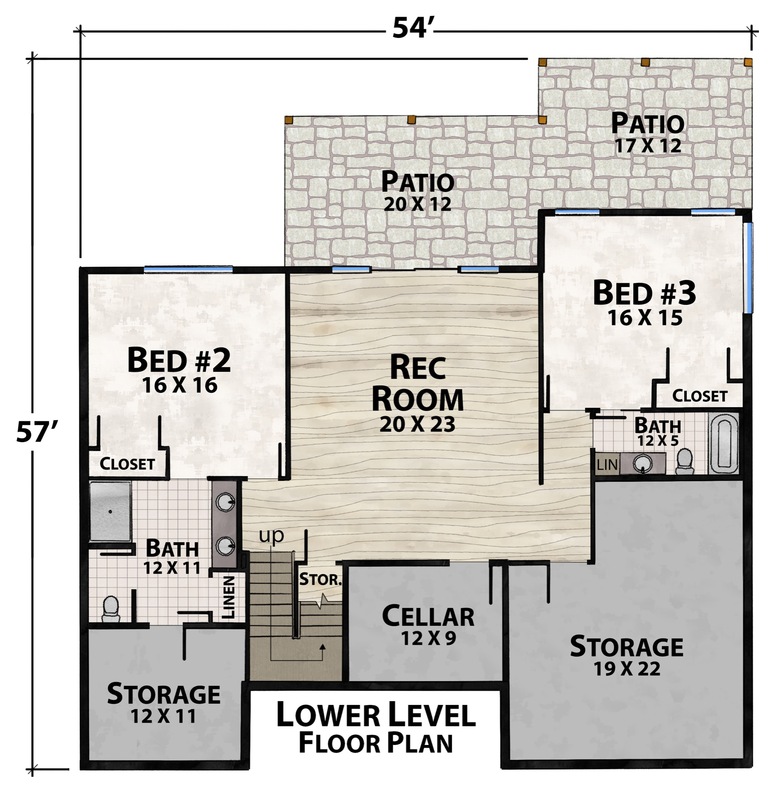 Many of you have seen our fantastic new plan, the Empty Nest. 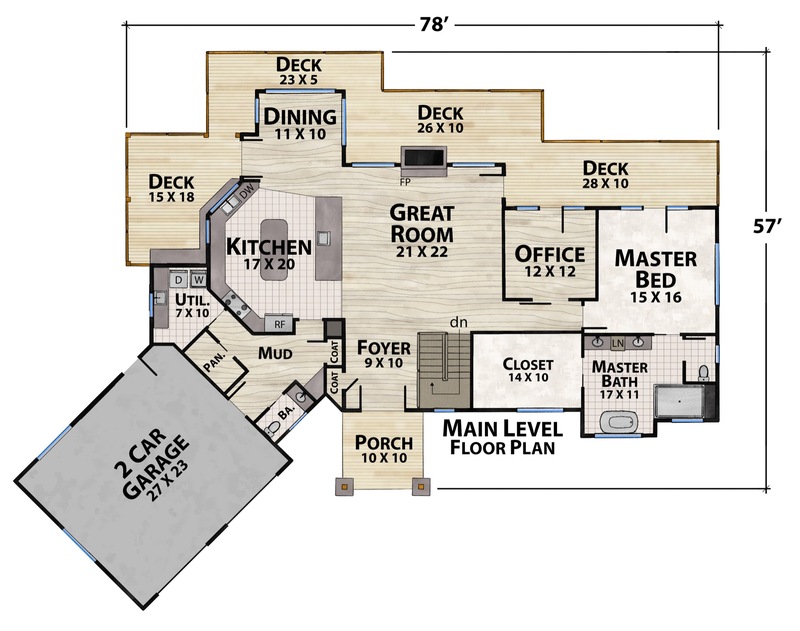 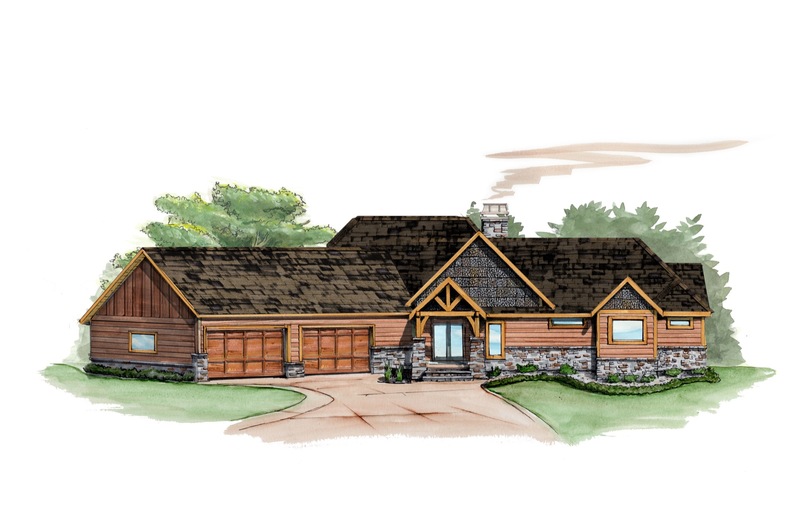 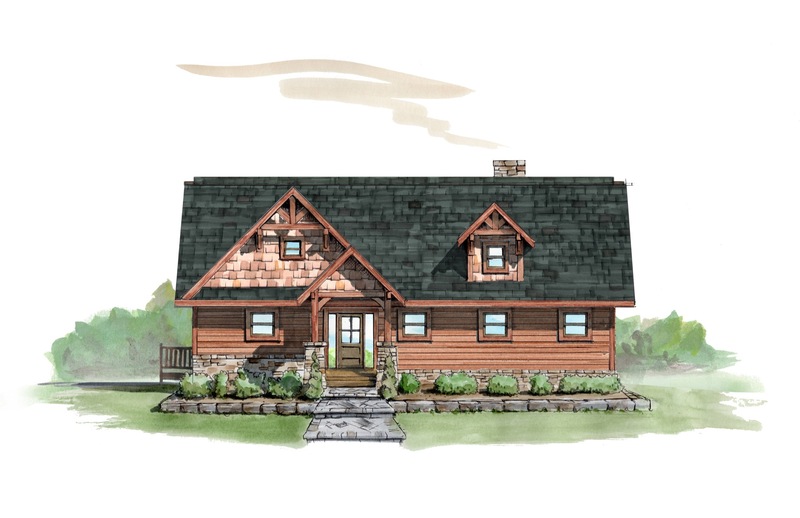 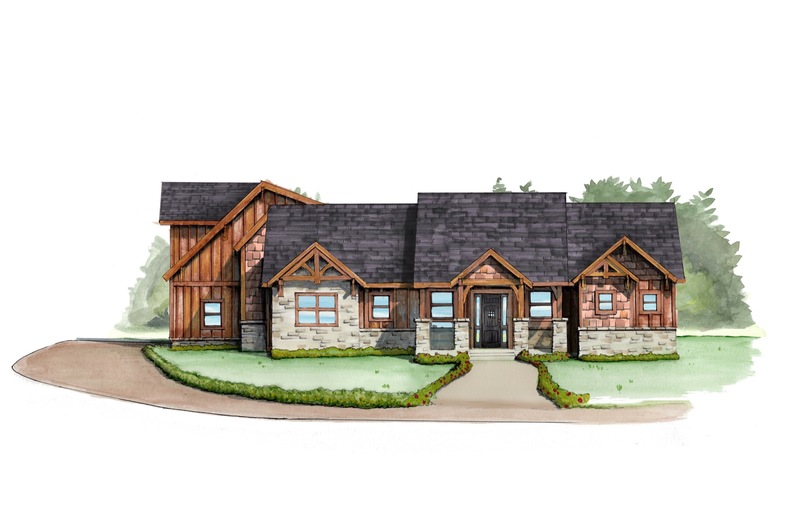 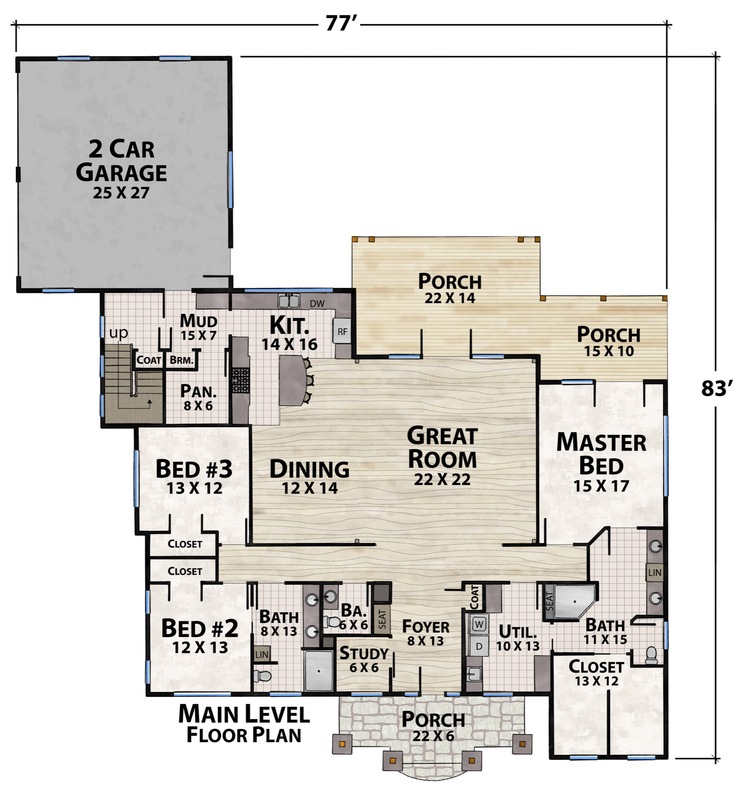 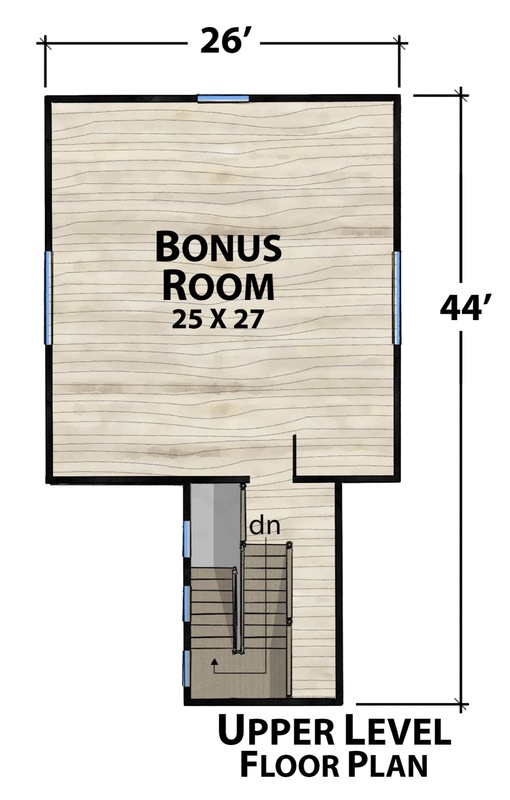 To further complement this gorgeous home plan, we’re launching the Empty Nest Collection. 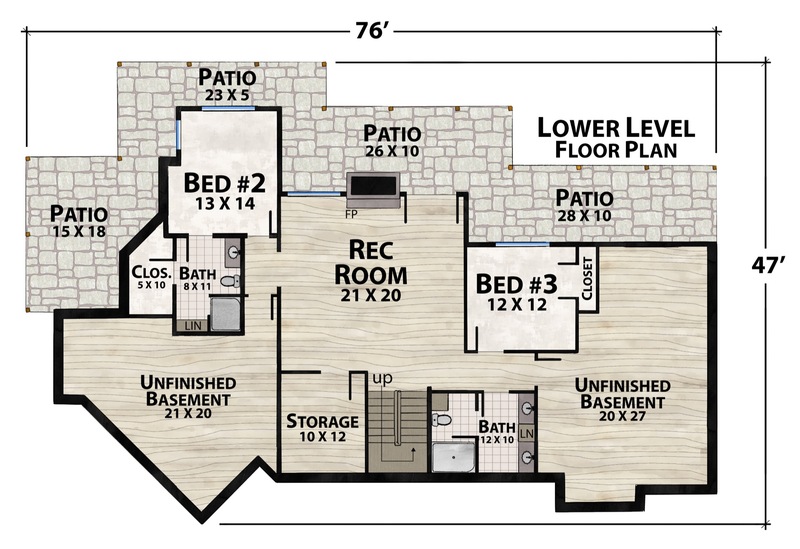 Currently boasting 9 home plans, the Empty Nest Collection showcases a variety of aesthetic styles and floor plan layouts. 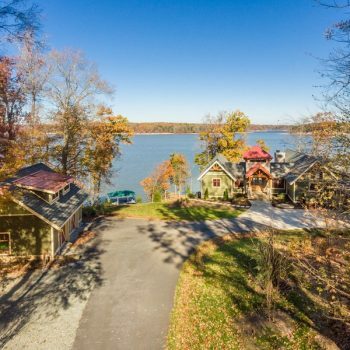 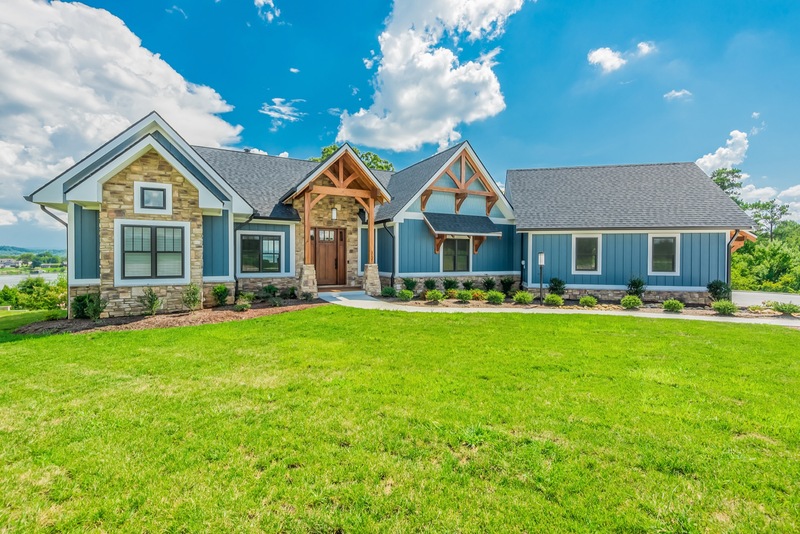 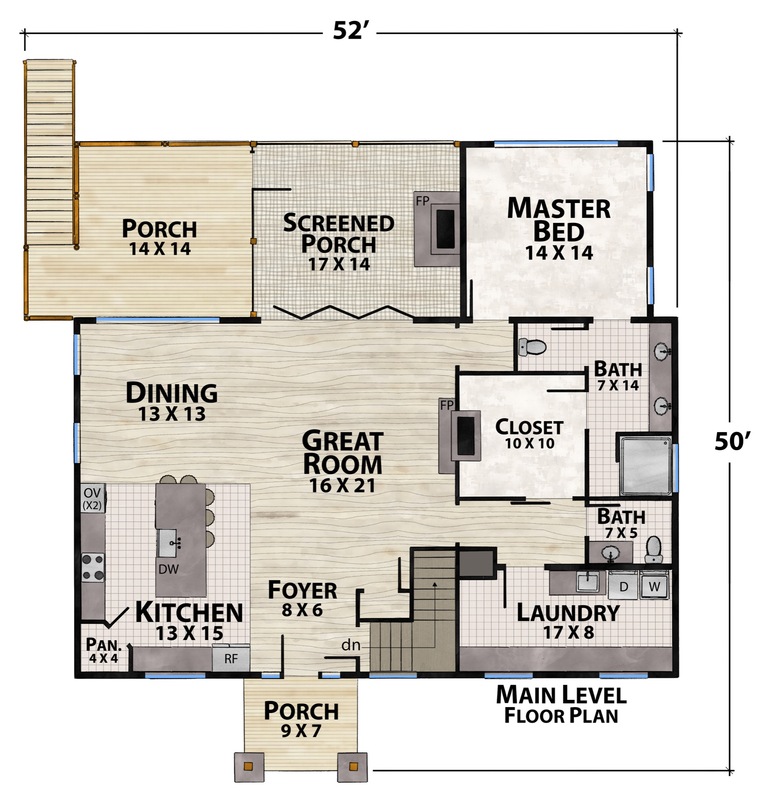 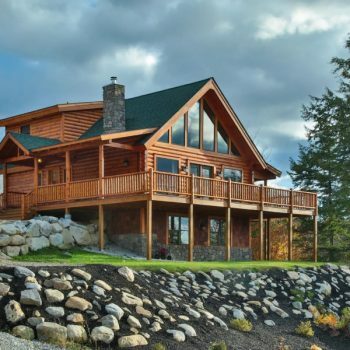 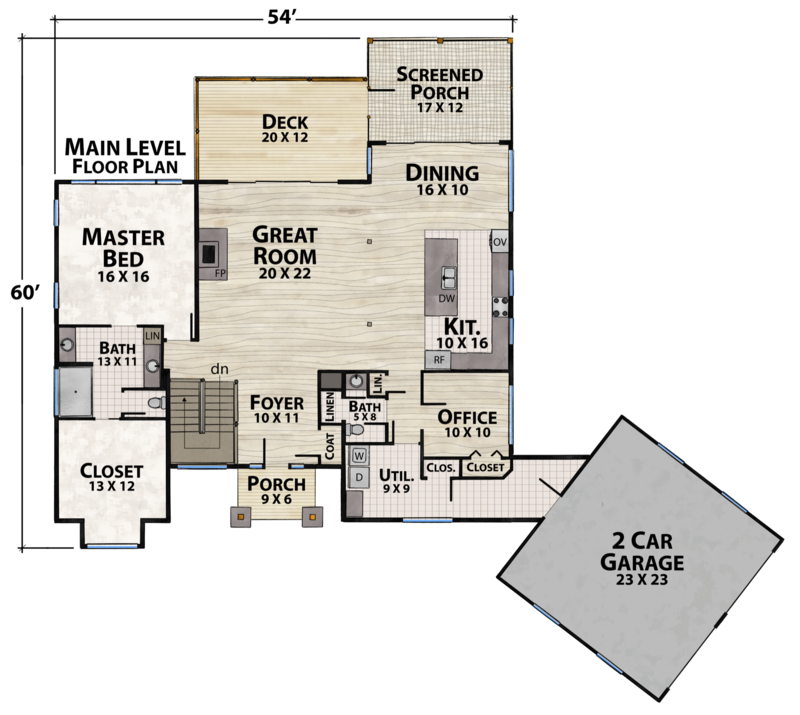 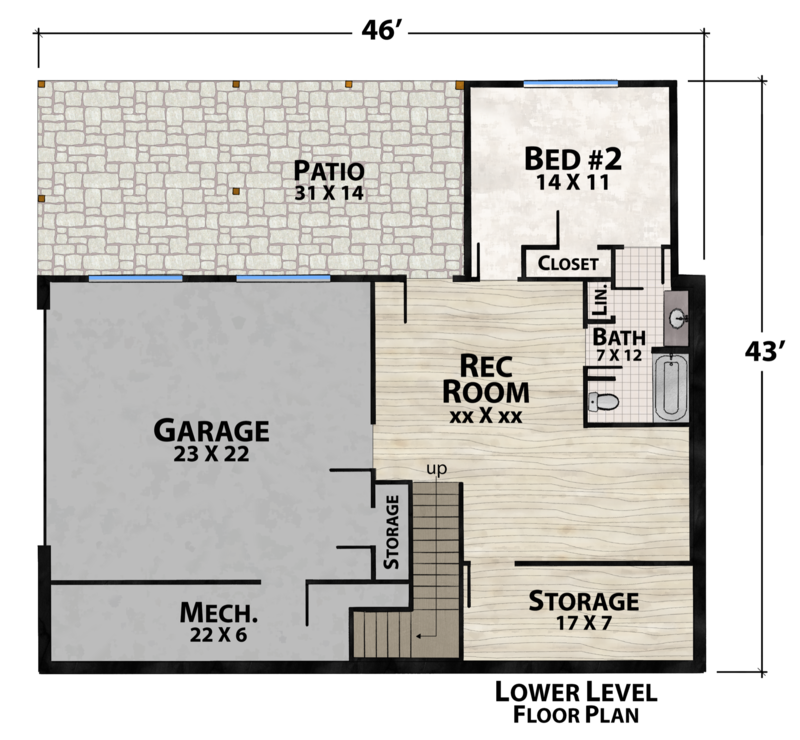 Check out the new plans below, and don’t forget to contact us to discuss your best first step in getting started with your very own Empty Nest home plan from Natural Element Homes.